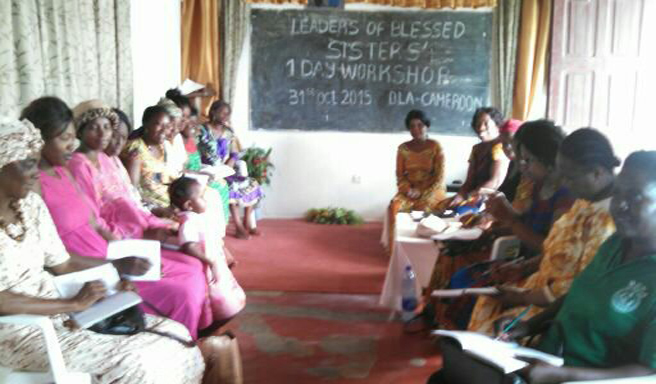 FFWPU Cameroon, Akele Consoler: Eighteen leaders of the blessed wives coming from different districts of Cameroon gathered in Douala on October 31st, 2015 for a one-day workshop. 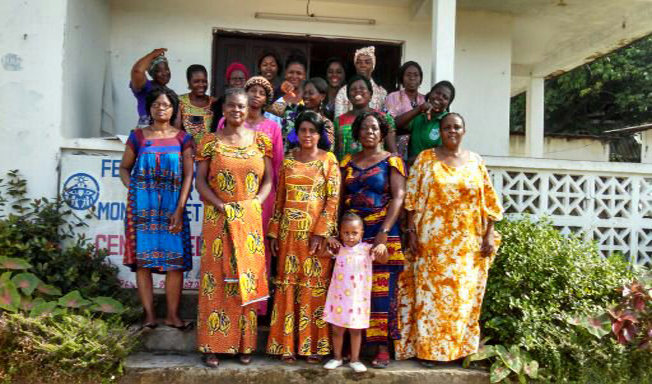 The President of the blessed wives, Mrs. Akele Consoler gave a lecture on ‘Love and Responsibility’ followed by the FFWPU Cameroon President, Mrs. Lau Asong’s words on ‘True Mother’s vision. She emphasized on the importance of supporting our True Mother especially by blessed wives in the realization of the Vision 2020’. Our aim is to educate all the women and children including ourselves in order to fully succeed in our providential responsibilities and bring back joy to our Heavenly Parent and True Parents. 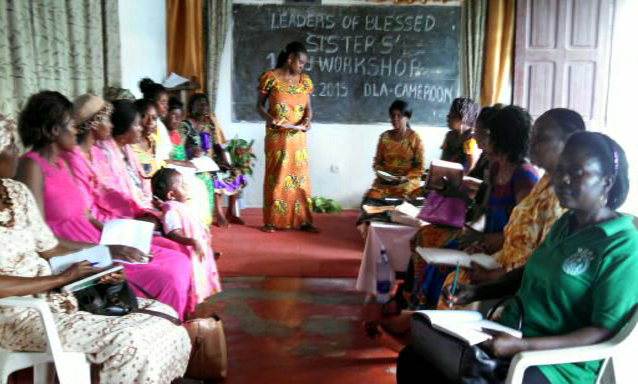 Because of the importance of this workshop, some mothers abandoned their babies to attend the event. They are all very determined and resolved to take part in all the providential activities and win victory.